Handprint Kits: Creating your personalised handprint & footprint jewellery is quick and simple with our handprint kits. There’s no ink or mess involved, which means our ink kits are perfect for creating unique handprint gifts with anyone. 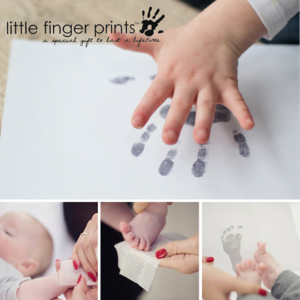 From babies to pets, our baby handprint kits are a fantastic way to create lasting memories and combine them with stunning jewellery and other special gifts.